Milwaukee’s Festival City Symphony Orchestra has announced that Carter Simmons has been hired to replace retiring Monte Perkins as Music Director and Conductor for the organization’s Symphony Sunday concerts at the Pabst Theater. Simmons will remain the Artistic and Music Director of the Milwaukee Youth Symphony Orchestra (MYSO), where he has served the community for nearly 25 years. He will take over his new position with the Festival City Symphony Orchestra following its season finale Sunday concert on May 7, 2017. 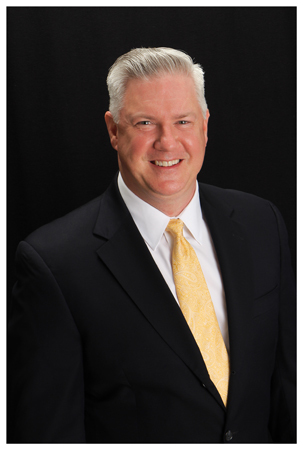 Monte Perkins will continue to conduct the popular Pajama Jamboree series. As Artistic Director, Simmons currently leads an artistic staff of 50 music educators and professional teaching artists. In his position as Music Director , he conducts MYSO’s Metropolitan Symphony and Chamber Orchestra. Throughout his tenure, MYSO has grown to serve 1,000 musicians from more than 215 schools, 60 communities and 14 counties throughout Southeastern WI and northern IL. In addition , MYSO was awarded a 2015 National Arts and Humanities Youth Program Award by the President’s Committee on the Arts and the Humanities. This is the nation’s highest honor for after school arts and humanities programming. He holds degrees in horn and vocal performance from the University of North Carolina at Greensboro and a Master’s degree conducting from the University of Wisconsin-Milwaukee. Simmons has also conducted artists from the Florentine Opera, as well as guest conducted for the Wisconsin Philharmonic, the Racine Symphony Orchestra, the Kenosha Symphony Orchestra, the Starry Nights Orchestra, and had worked with the Festival City Symphony in the past . 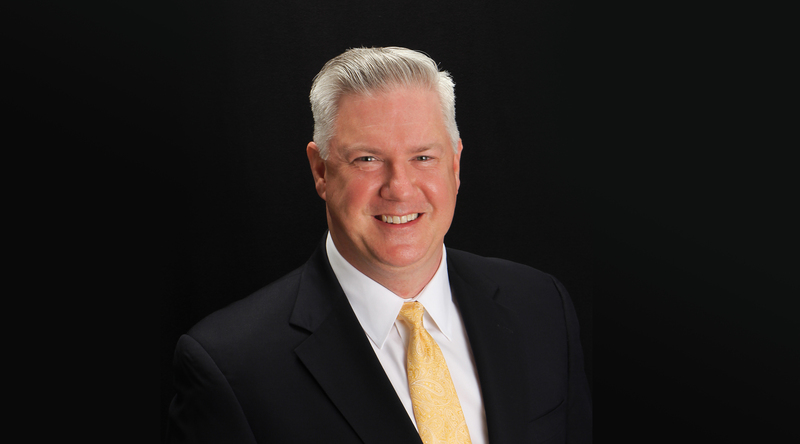 He also has conducted with the Milwaukee Symphony Orchestra and is a member of its Education and Community Engagement Committee and served as a guest conductor across the country. 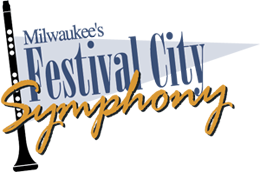 Festival City Symphony was created over 80 years ago as the Milwaukee Civic Symphony Orchestra by the Civic Music Association. Its mission is to educate the community and extend the reach of classical music with reasonable pricing, interesting themes, and informative formats that embrace people of all ages. More information can be found on its website, festivalcitysymphony.org.